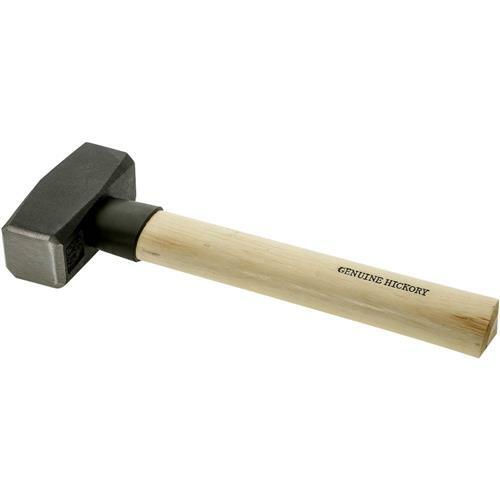 Mini Sledge Hammer with Hickory Handle, 28 oz. Grizzly T1214 - Mini Sledge Hammer with Hickory Handle, 28 oz. This Mini Sledge Hammer has plenty of weight for one-handed persuasion. Double-ended striking surfaces have chamfered edges and there's even a protective collar on the hickory handle to guard against damage caused by missed blows. Hammer is 10-1/2" overall length, head is 28 oz.